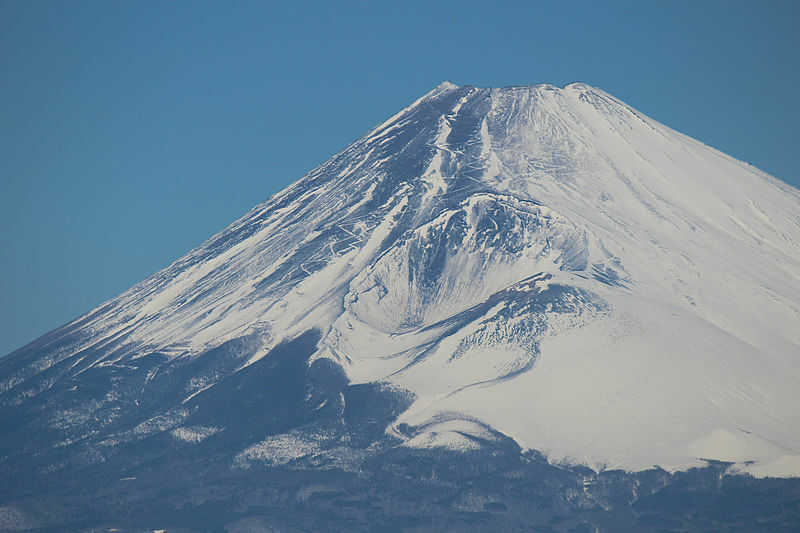 The Prefectures of Shizuoka and Yamanashi, in Japan, announced today that a free Wi-Fi network will be available from July 10th on the famous Mount Fuji, the UNESCO’s world cultural heritage site. The Mount is climbed every summer by many overseas visitors (about 285,000 in 2014). The Wi-Fi hotspot will cover eight trailheads for climbers and vehicles, the popular fifth station and, obviously, the 3,776-meter top of the mountain. Tourists coming from all around the world to visit this wonderful place will receive multilingual fliers about climbing security tips and Wi-Fi access: in English, simplified and traditional Chinese, Korean. The SSID is called “Welcome to Fujisan Summit”, and connectivity is free for 72 hours since the login.